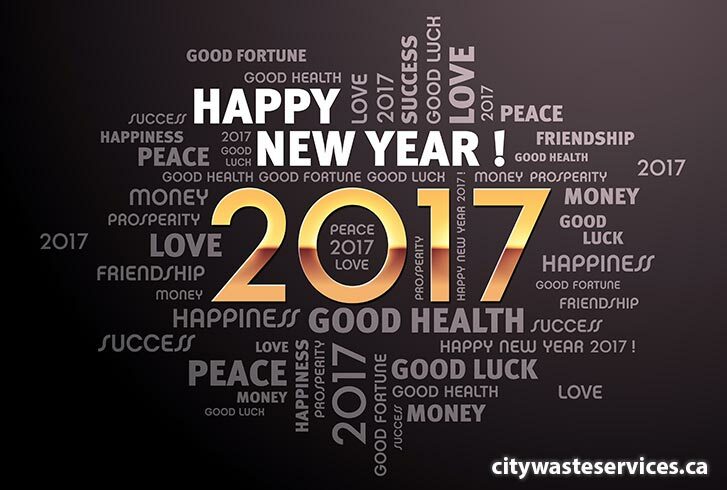 City Waste Services ⁄ Blog ⁄ News ⁄ Happy New Year! Wishing you and yours all the best in 2017! Happy New Year everyone!